I’ve been climbing for a little more than three years now, I’d say. I started during the summer of my Junior year of high school with my friend Rami. One day, while he and I were working, he asked if I wanted to check out this new climbing gym that opened up in St.Petersburg Florida. 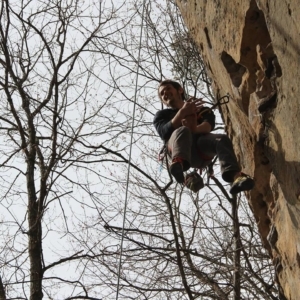 At the time, I never really knew rock climbing gyms were a thing; but, I figured, “Why not?”. 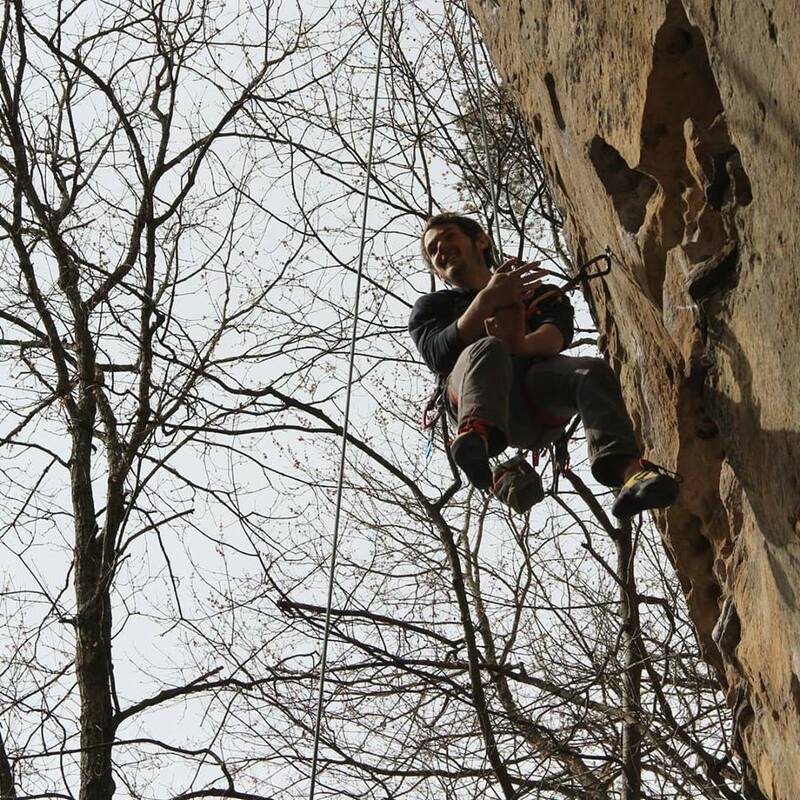 And so, after that one day of climbing at Vertical Ventures, I fell in love with the sport, the community, and every beautiful thing about this new passion I had found for myself. I could not see myself without climbing in my life. I’ve grown so much from it; and, that is something I am so grateful for. 2) When did you start setting? What experience do you have with routesetting? I started setting as soon as I started going to school here in Gainesville. I was always interested in routesetting, and was really eager to find a way to get into that side of the sport. 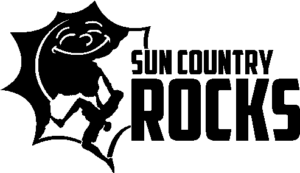 So, when I came to Sun Country Rocks here, I spoke with the awesome Dave Jaeger (the Rock Wall manager at the time) about setting for the gym, and he, to my surprise, allowed me to begin routesetting with everyone. He must have saw something with me; but, for whatever reason it was, I am so thankful of him for getting me started in routesetting, as it was one of the best ways for me to grow as a person, and as a climber. As for my experience so far with routesetting? 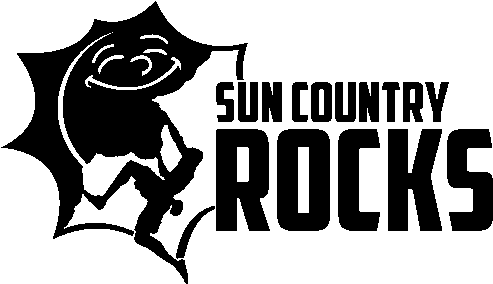 Well, about 5-6 months into setting with the awesome team at Sun Country, I ended up becoming a USA Climbing Level 1 Routesetter from a class/clinic at Vertical Ventures St.Pete. I got to work with the all-star setters in the world of climbing, and working with them and everyone else involved, really shaped my view of routesetting. After that, I began routesetting with other gyms in Florida (Adventure HQ, and Vertical Ventures), and setting for various competitions across the state. 3) What is your favorite memory? 4) How do you decide how you set? What is your process? So routesetting is really just a creative process, I personally do not put too much direct/planned-out thought into the routes/boulders I set. I know it sounds funny, but when I see the holds I have, and the wall space available, I really just let the holds ‘set’ themselves to some extent haha. They tell me where they should be placed and the flow comes out, pretty much, on the fly. What I typically do is see what feature holds I have available for the route, visually identify what places where those holds would look, aesthetically, the most pleasing, and lay out a path in my mind of where the route would take a climber to those holds. Once I have that basic plan in my head, I bring the holds with me (if I set for a rope, I set from the top, down to the bottom), and place them where my climbing instinct thinks would be the best place. Ideas for fun/interesting moves come out on the fly; and, sooner than I know it, I am back on the ground with a route that pretty much just came out of nowhere. At the end of all of that, I climb the route myself in the forerunning process. What I’m doing here is climbing through every move, seeing if what I had in mind is what is actually done on the wall. If a move feels strange, needs a foothold, or simply did not turn out how I thought it would have been, I make the adjustments, and flesh out the route so that it is the best possible version of itself. Then, our setting team fore-runs each other’s routes; and, by the end of all of this, we have the awesome routes you guys climb on every day at Sun Country. 5) How would you describe your setting style? Thank you Jarrod for taking the time to catch up with us, stay tuned next month as we get to know the climbers in our community!